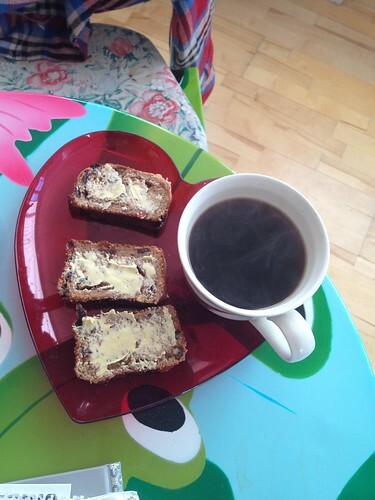 Childhood memories are always conjured up when I see a slice of malt loaf and a cup of coffee. My Mum's staple snack; I think she'd have lived on those alone if she could have! Luckily neither of my sisters like it, but I love it, so I was always able to share it when I needed a treat and it's something I'll buy now and again when I want a nostalgic pick-me-up. 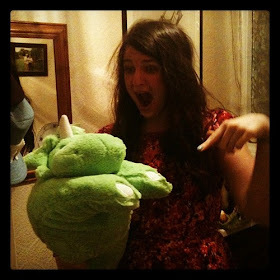 In fact, my love of it is such a well-kept secret that a certain fella affectionately calls me "Snoreen" because of my love of the malt loaf stuff and um, the fact that I snore (it's true). What I hadn't realised, were that these days Soreen make much more than just the regular fruity malt loaf I grew up with. Needless to say, I was pleasantly surprised when they sent me over a box of goodies to try. I think my favourite was the Toastie Loaf - I'd never considered the idea of toasting a slice of malt loaf before, but now that I've tried it, it's something I'd do again. The flavour is still the same, but the texture goes all crunchy on the outside with a kind of caramel-sweet taste. As I'm not a big lover of banana-flavoured things, I shared the Banana Loaf with one of my best friends who I think I can safely say is now definitely a Soreen fan. 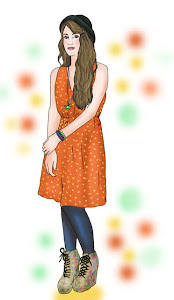 I stuck to the Fruity Five Loaf instead, which was rather good, but I think I'm still an Original girl at heart. Something I did like, when looking at the website, was the recipe inspiration section. It got me thinking how boring I must be as I'd never really considered doing anything but spreading my slices with butter. 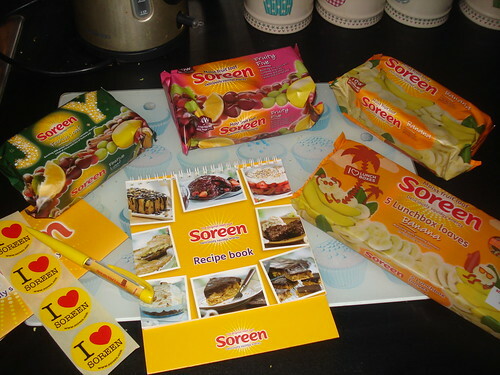 Are you a Soreen fan and if so, how do you eat yours? I have a serious love/hate relationship with Soreen, i love the smell but hate the taste. My Hubby loves the stuff but i just can't get away with it! I'm a fellow Soreen affectionado... I love the stuff. You've definitely made me want to try toasting some! 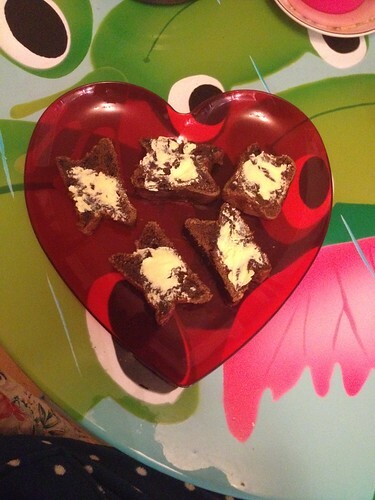 That's my childhood in a loaf .... love a good slab of malt loaf with a load of butter on top. Nom! My Mum used to snack on these all the time when I was growing up, too! I never liked them back then, and I've not eaten them since childhood, but I do wonder if I'd like them now. I like the idea of eating it toasted!